The fabrication and manufacturing sector is easily the largest sector within UK fenestration. One of the power houses of innovation and evolution in our industry. Fabricators and manufacturers have been responsible for some of the biggest changes in our industry in the past decade. Without their foresight and hard work, who knows where we would be right now. Fabrication and manufacturing in our industry covers a very wide ranging set of parameters, across all materials and all levels of quality and target market. 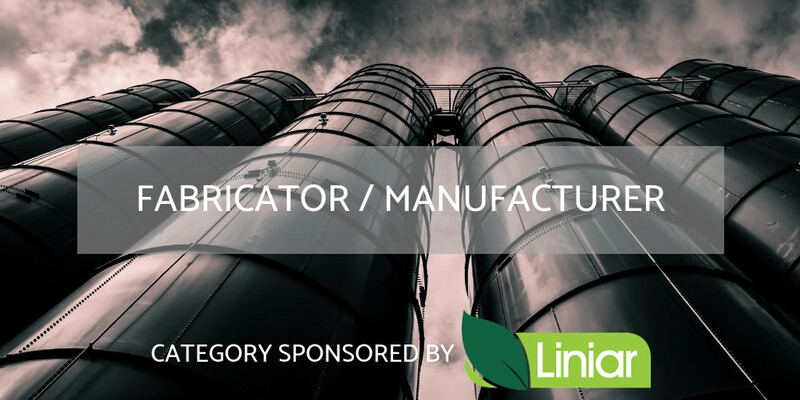 In this category, we are looking simply for the single best fabricator or manufacturer in UK fenestration. To nominate a company, they must operate in the UK, they can be involved with any major product group and product material. They must fabricate or manufacture a product as the core of their business. Small amounts of installation would be acceptable, but cannot be the main core of the business.